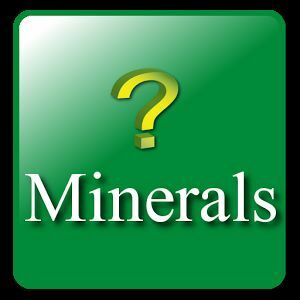 26/08/2014 The Encyclopedia of Minerals is an application containing detailed information of around 900 types of minerals occurred both naturally and synthetically. The minerals are grouped by their characteristics. It is probably the most complete and comprehensive mineral Encyclopedia available in the App Market. 22/08/2014 This app is for students of earth science and geology enthusiasts. 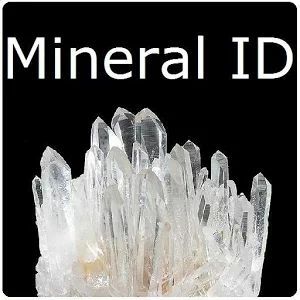 It is an interactive key to identify common minerals. Simply select a characteristic of a mineral and enter the matching character values, such as color and luster. The app will present you with possible identifications including the details and images of minerals matching the input criteria. 25/08/2014 Easily and accurately identify mineral samples with the Geology - Mineral ID application. This application allows you to input up to 12 unique characteristics in order to correctly identify a mineral sample. 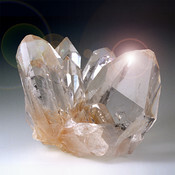 The top 5 results are shown to the user along with detailed pictures of each mineral. The application also features a property list database that can help the user determine a specific characteristic by describing it in detail along with picture references. 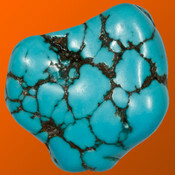 You may also browse through the full mineral list for a description of each mineral’s properties along with pictures. This app is ideal not only for students, but professionals, lab work, and field work as well. 22/08/2014 Mineral identification is finally made easy with the Mineral Database. 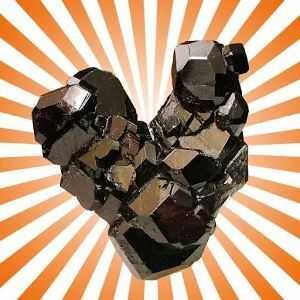 This app provides a quick reference of mineral data for students, educators, professionals, or anyone interested in minerals. Entries for more than 300 common mineral species cover the vast majority of occurrences. 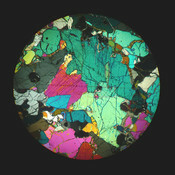 The software provides hand sample photos, photomicrographs of thin sections, physical properties, crystal shape animations, 3D structures that may be rotated and enlarged, optical properties, classification, and occurrence data as well as partial data for many more species, varieties, groups, sub-groups, and series. Search for color, hardness, and streak in field and classroom uses. 22/08/2014 Accurately identify raw minerals based on optical and physical properties. 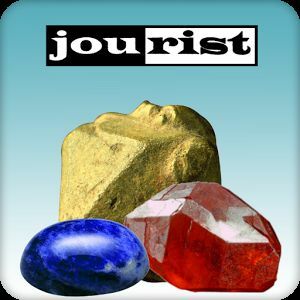 Find an actual mineral and use this app to help identify what mineral you found. Use this in the class room to help students identify mineral by correctly matching the color, streak, transparency, luster, cleavage, fracture, tenacity and hardness. 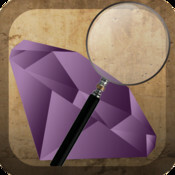 25/08/2014 Mineral Identifier is a app used for identifying minerals using the optical properties of minerals, when studied in thin section using an optical microscope. It is a great tool for any budding Geology student which can save a lot of time in identifying minerals and in looking up optical properties of specific minerals. It works by asking a series of questions which can be easily answered when the mineral is studied in thin section. The app will then show you which minerals fit the given criteria or specifically identify the mineral if the criteria matches only one mineral. The whole library is viewable by the user as well for simply looking at the specific properties of an individual mineral. 25/08/2014 Minerals and Gemstones is a reference guide to 300 different minerals and gemstones, from simple sandstones to sanidine, jade and diamond. Learn what the Earth is made of, how its rocks were formed and how minerals and gems are used today.